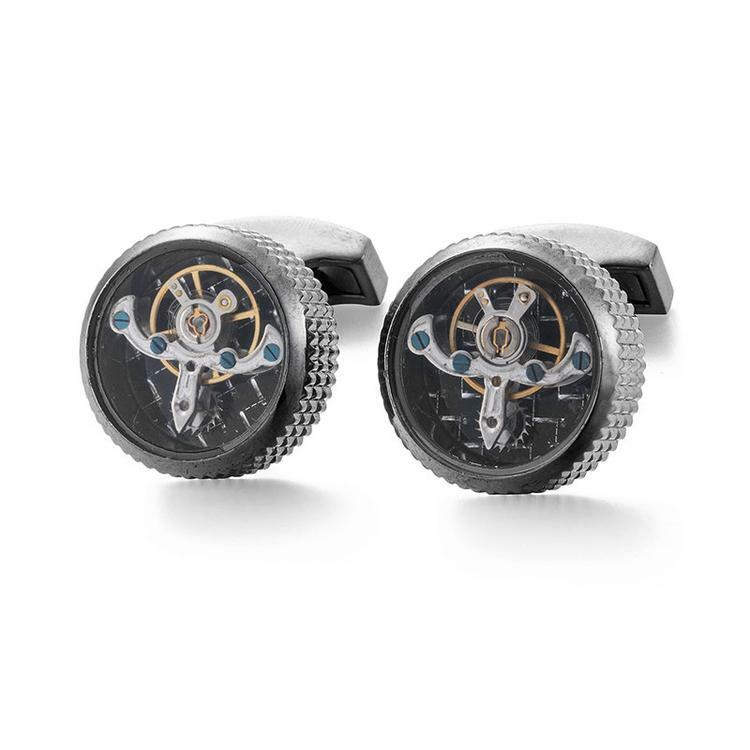 Fantastic and unique Mens 20mm diameter cuff links. Stylish, Modern and Elegant. Internal gears move with hand movement.